An Elder Law Attorney helps the executor of the estate manage the probate process. In other words, I help deal with the legal issues as they arise after an individual passes. Probate can be a period of major clashes in families, particularly when the terms of a Will are less favourable than one or more beneficiaries may wish. I can decrease these pressures and make a smoother probate process for everyone involved. When we die our debts do not just disappear. Those we are indebted to can place their claims in court. A judge will have to check the credibility of these claims as people have been known to place false claims. With my expertise, I can prove if they are false claims in front of the judge. There are times a Will could be contested. A family member may feel the Will was created under duress or they question the mental capacity of the Testator/Testatrix to create a Will at that time. In such cases, the personal representative of the Will would find him/herself stuck in a troublesome situation. I can help prove the executor through legitimate arguments. The probate procedure can become complex, particularly when the settlement is being managed by an executor with minimal legal and financial knowledge. While l may not have any magic formula that can immediately bring probate to a conclusion, I can be a priceless guide for lessening the effect of all the numerous obstacles that may arise amid the procedure. There’s a lot more to settling an estate than simply settling debts. Some procedures require a specific skill such as an appraisal of resources or an exact accounting of probate activities, including financial transactions. Other legitimate issues can emerge amid the probate process and I can assist you in managing them quickly. If you are the executor, I understand it is a painful time for you since you may have lost a loved one. Thus, dealing with court issues at a difficult time can become more confusing and overwhelming. Keep in mind you can overcome the costly affairs, such as – false claims, and unauthenticated beneficiaries by the court. 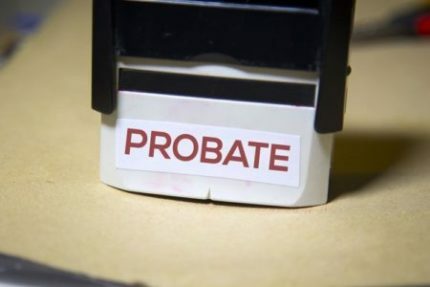 The probate process is the very confounded nuisance and is best to have experience on your side. As an experienced Elder Law Attorney in Wisconsin, I can assist you in simplifying the probate process, guiding you through it in a way that decreases anxiety and stress. call me at 262 812-6262 to arrange a complimentary meeting. 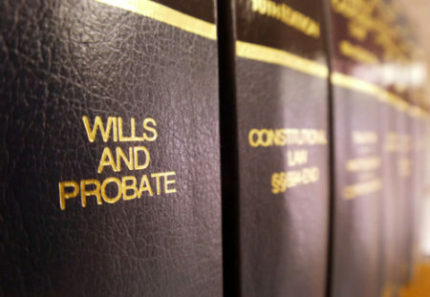 An Elder Law Attorney helps to execute the probate process. It also helps to deal with the legal issues as they arise after an individual passes.